Need a new boiler in Greenwich? Get FREE no-obligation quotes now! 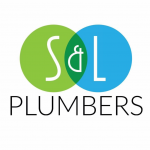 Dulwich Plumber Limited provides all types of plumbing work, providing highest quality of services without draining your pocket.